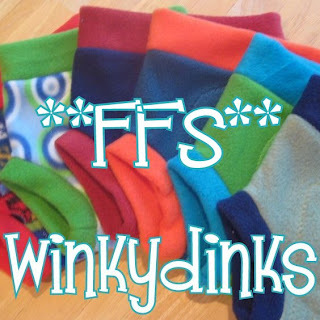 winkydinks: Quick FFS Lottery on Hyena Cart! Quick FFS Lottery on Hyena Cart! Hyena Cart store up and running!